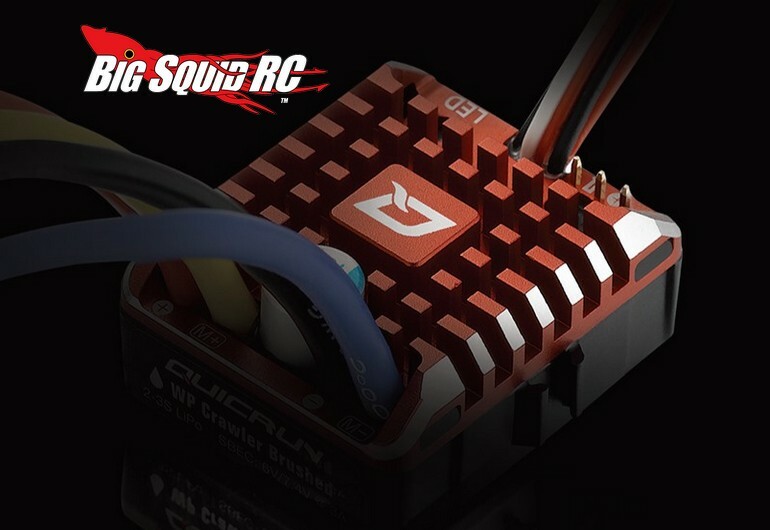 Hobbywing QuicRun WP Crawler ESC « Big Squid RC – RC Car and Truck News, Reviews, Videos, and More! 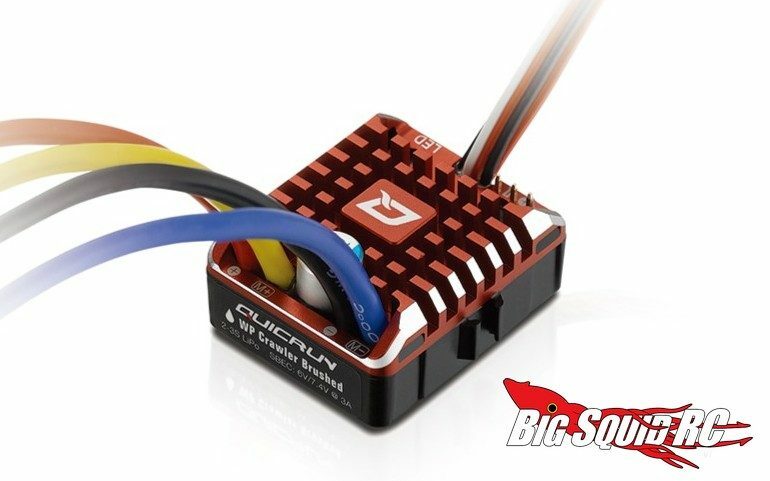 The QuicRun WP has a part number of #30112750 and full details can be found over on the Official Hobbywing Website. 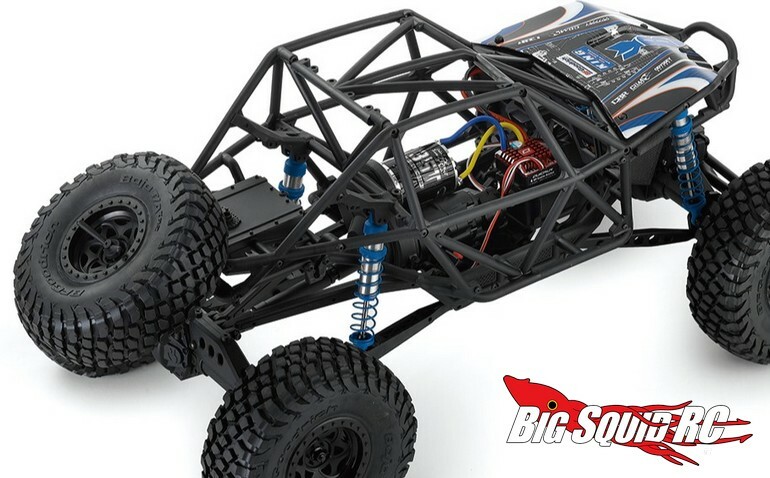 Click Here to read more Hobbywing news on BigSquidRC.